The Tulsa Regional STEM Alliance is excited to announce funding opportunities for STEM summer programs for Tulsa-area youth. TRSA will grant out funds allocated for the use of materials, supplies and other resources to be utilized for summer camp programs for the time period beginning on or after June 4, 2019, ending August 9, 2019. Questions should be submitted by email to info@tulsastem.org . 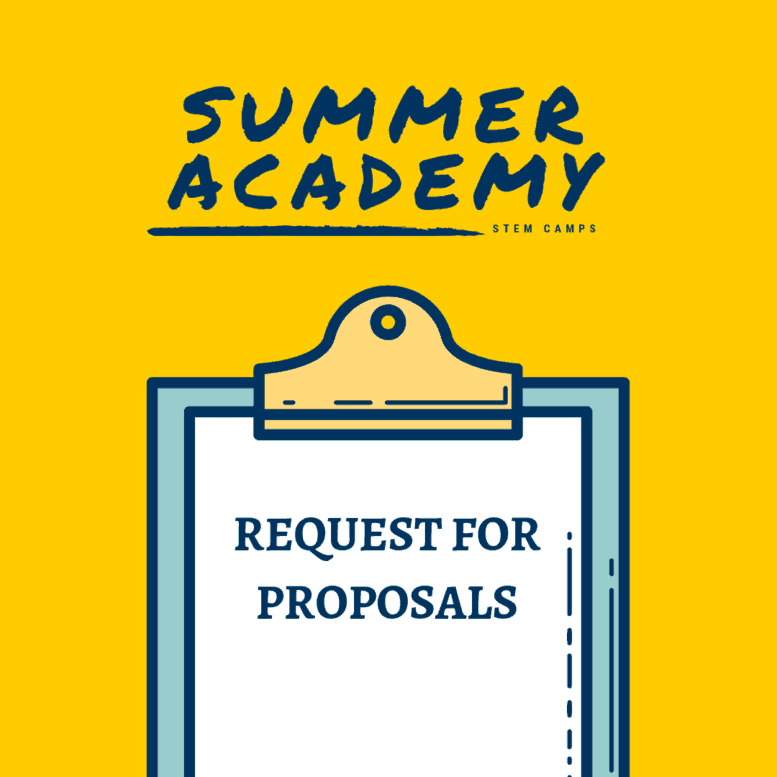 PLEASE refer to the complete Request for Proposals (RFP) for specific guidelines regarding how to submit an application for this program.